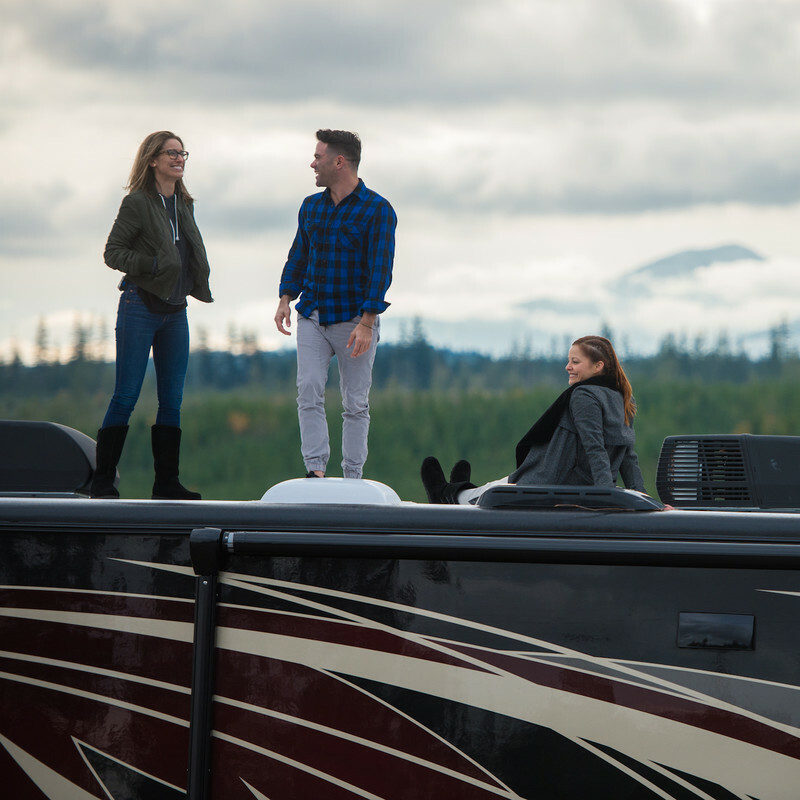 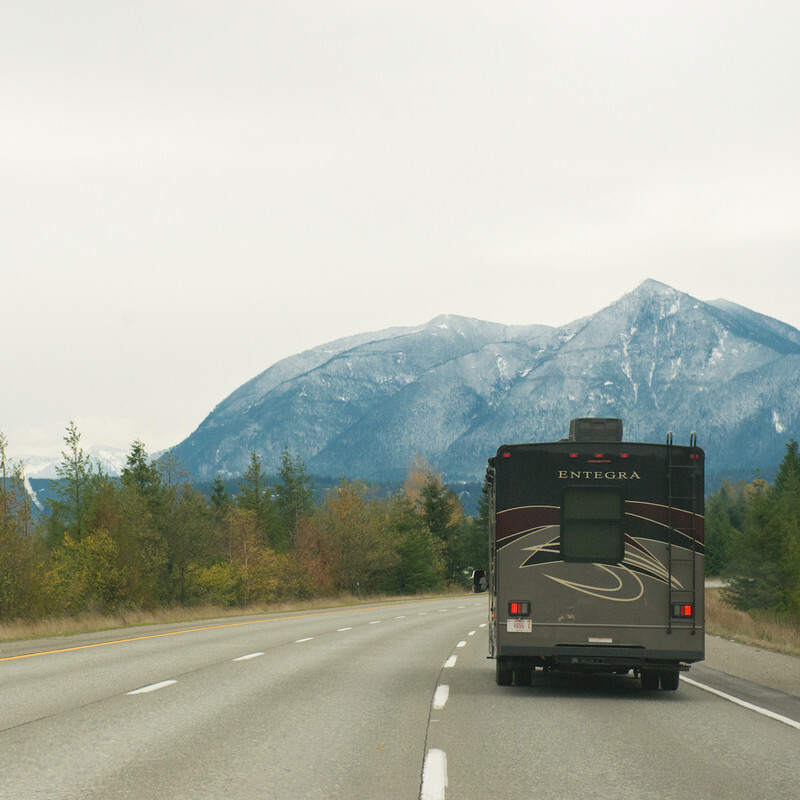 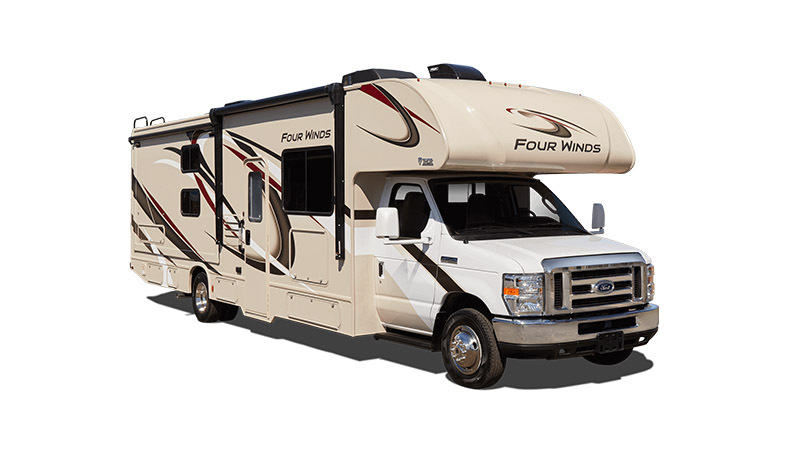 Class C motorhomes offer outdoor experiences for larger families at a lower price point than Class A Motorcoaches. 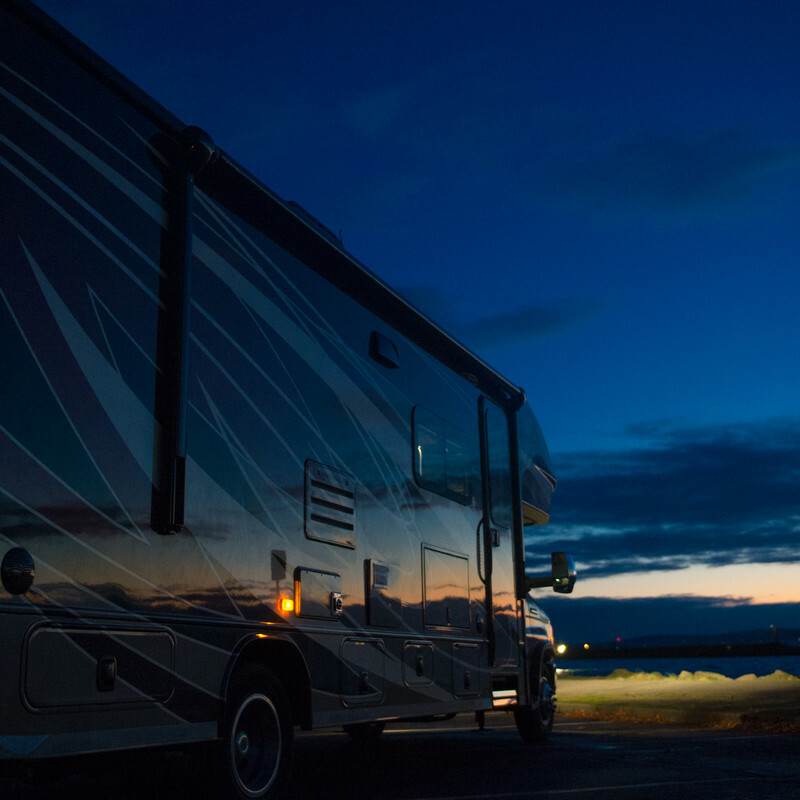 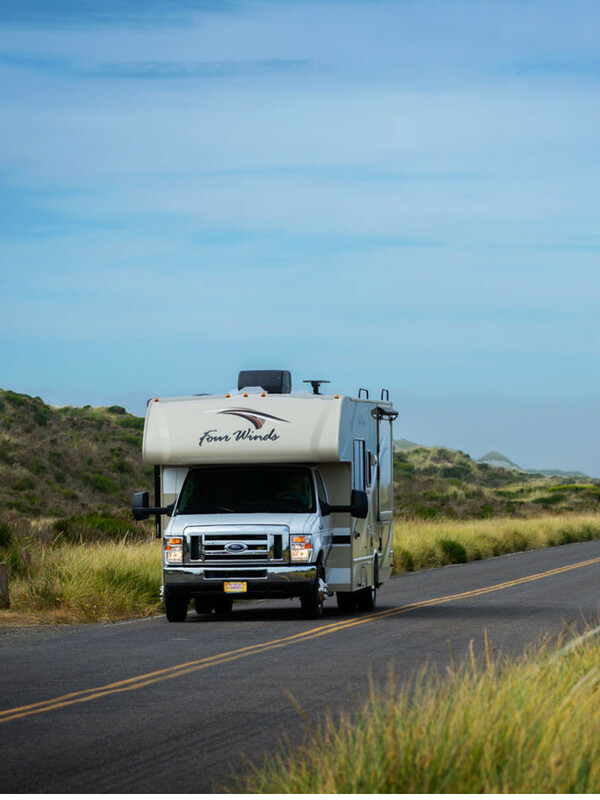 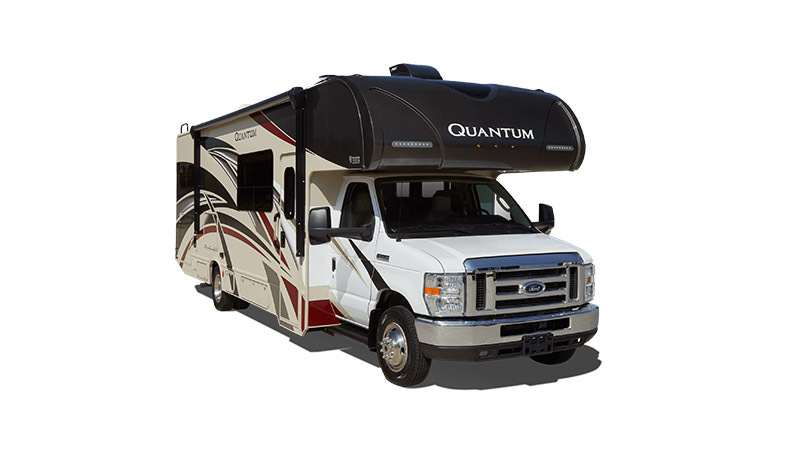 Recognizable by their raised sleeping or storage areas which extend over the cab of the RV, Class C Motorhomes offer more living space than Class B Motorhomes but are smaller in size and offer better gas mileage than Class A Motorcoaches. 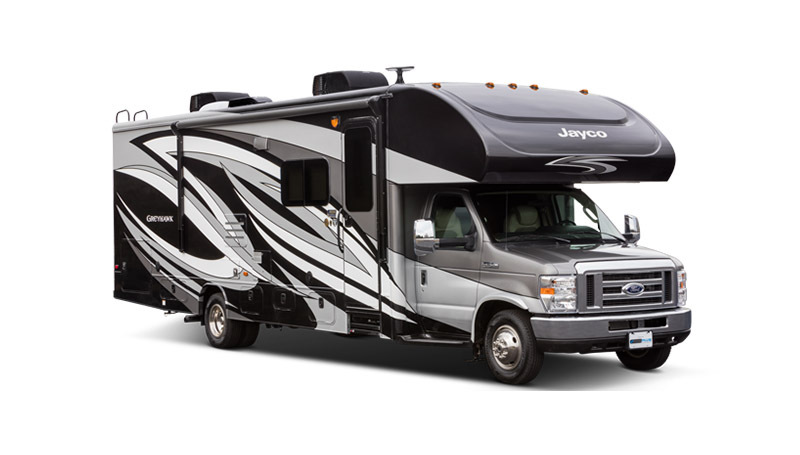 Length 28' 8" - 32' 6"
Length 24' 0" - 32' 7"